Download LetterSchool, the #1 abc cursive alphabet tracing and handwriting app, and watch your toddler evolve with this fun, intuitive, and educational game for pre-schoolers. 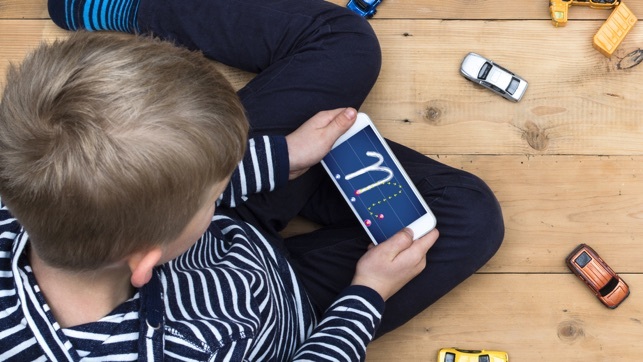 An app recommended and used by parents, teachers, and occupational therapists. Loved & played by more than 2 million toddlers and used at over 5,000 preschools and kindergartens to teach handwriting to kids! 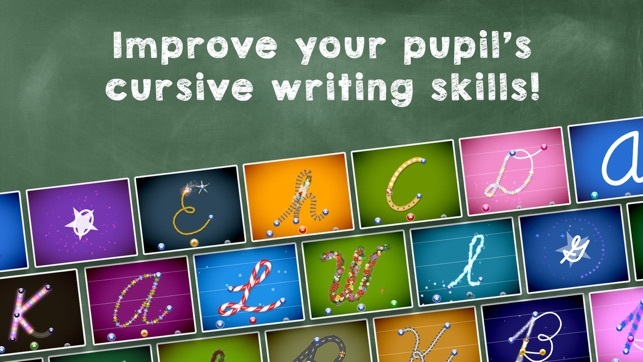 • Learn how to write all letters of the ABC English cursive alphabet and the numbers 1-10. 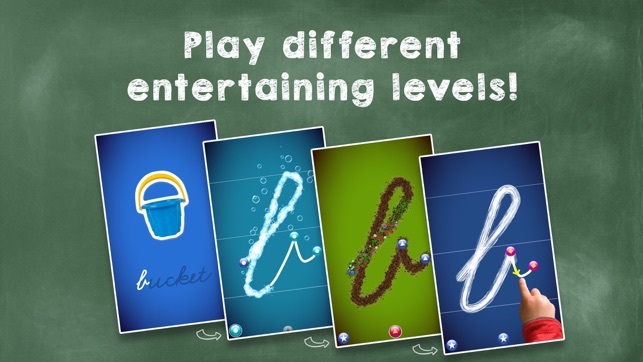 • Play and discover 3 exciting game modes per letter or number. • Practise essential phonics and writing skills. • Learn WORDS associated with the letters. • Have fun while tracing letters & phonics! Intro - Discover the shape, phonics, name, and sound of all the 26 letters of the cursive alphabet, as well as numbers 1-10! Trace – Learn the letter trajectory and direction of lines by tracing it. 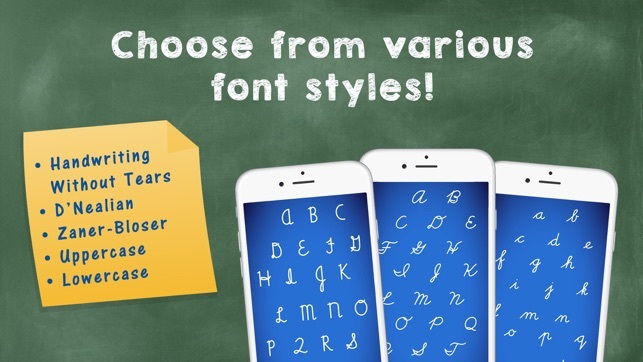 - Uppercase and lowercase cursive letters + numbers 1-10! - Two exciting levels: Silver and Gold (with new animations). - In A-Z section, specific graphics available to match the letters (e.g. ant graphic for letter A). - Available for iPads and iPhones! - Kids want to have fun, and LetterSchool offers an educational journey with the most engaging and entertaining educational material! - Perfect for home-schooling kids and kindergartens. 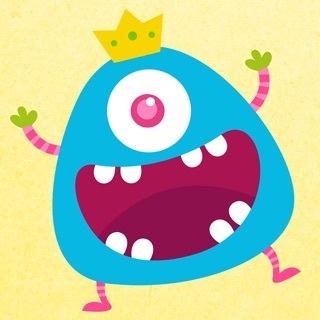 A friendly app for children with special educational needs. 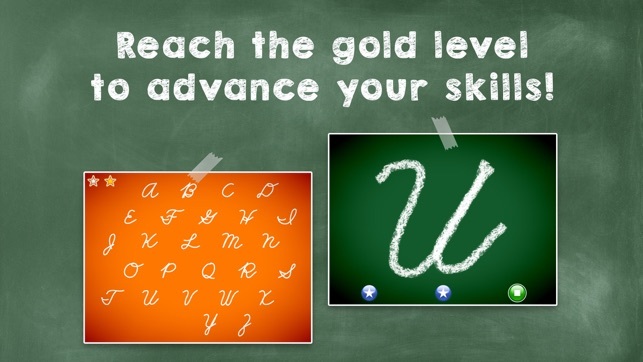 - Two levels, where Golden Level allows tracking kids’ progress by displaying their exact letter writing. 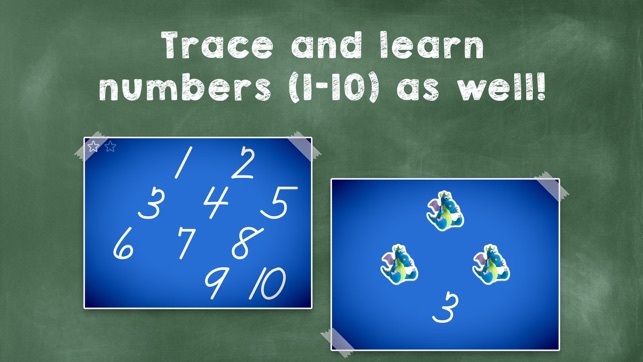 - Engaging and compelling game mode prompting the child to trace a letter or a number three times using different parameters (each step is more challenging). - Extremely committed Customer Support ready to answer all questions and fix any issues! For more information visit our website: www.letterschool.com. - Handwriting Without Tears (HWT) font style has been added! As of 3/21 my son and I cannot get the app to function once we tap the green arrow. The app just crashes and I have already performed a restart of my iPad as well clearing out all other open apps. $4.99 and I get issues? How about some customer support/answers of some sort so at least we feel like the developer is trying to rectify the problems reviewers are stating. 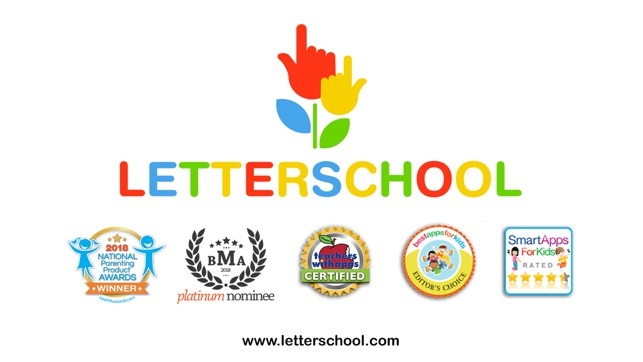 LetterSchool makes high quality letter learning apps that are reliable and trust worthy. You are getting your money’s worth when you purchase from them. 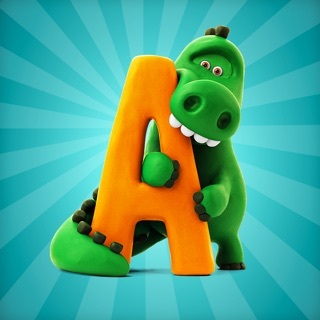 My child loves this app and is on his way to mastering the alphabet! Thank you so much for your valuable feedback! It's highly appreciated. We are constantly developing and trying to improve. I am so happy for your child! Hope he will be enjoying the LetterSchool app for a long time! Open up, the opening letter school logo intro pops up as usual then when you select the green arrow it goes back to the letter school introduction. Please fix this ASAP being that parents have paid for this app to be used. Also update the cursive letters to the versions that school's require students to do.